Youtube is nowadays like a modern tv and a platform to see the largest amount of funny and cool stuff.But Here is so many tricks of youtube which you don’t know.These 11 cool YouTube Tricks makes you crazy. 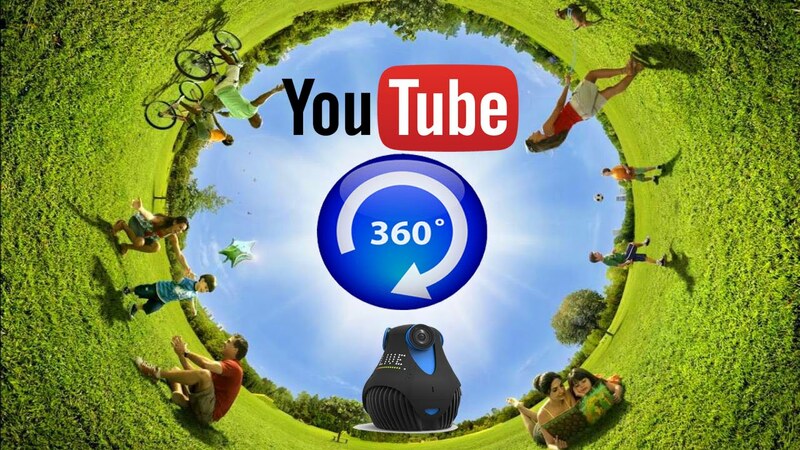 If you want something new and crazy then you have to try these new YouTube 360 Degree Videos.These videos are trending on YouTube Nowdays. 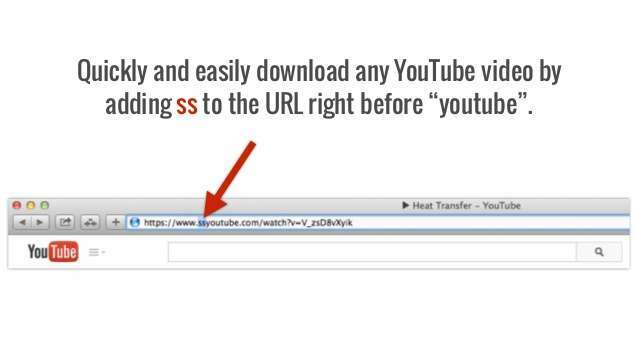 This is an awesome and time-saving trick.You have to just put “SS” in URL before the youtube and your video downloading link will be generated in 2 minutes.This Trick also works on an android phone.If this trick was not working for some reasons you can easily download videos from below these websties. With This Website you can easily download whole playlist of YouTube Video.Open This webstie on your computer and download whole playlist in one second. 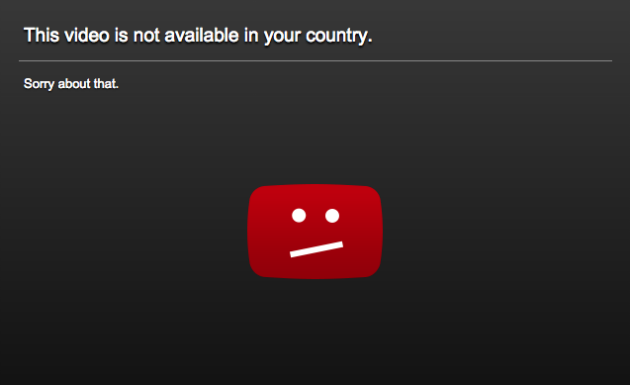 When YouTube Shows This Message “The following YouTube video is not available in your country/region” , Don’t worry you can easily Bypass this video country restrictions.Just Follow Some steps and you can easily bypass the country video restrictions. 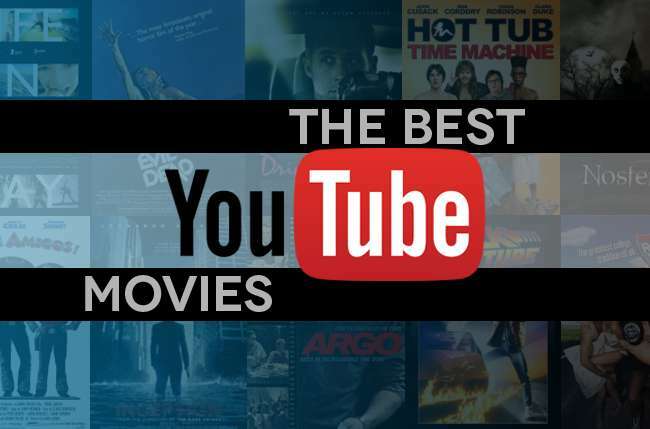 You can easily watch the TV Serials And Full Movies on YouTube.Just Go to This link and enjoy all of videos. 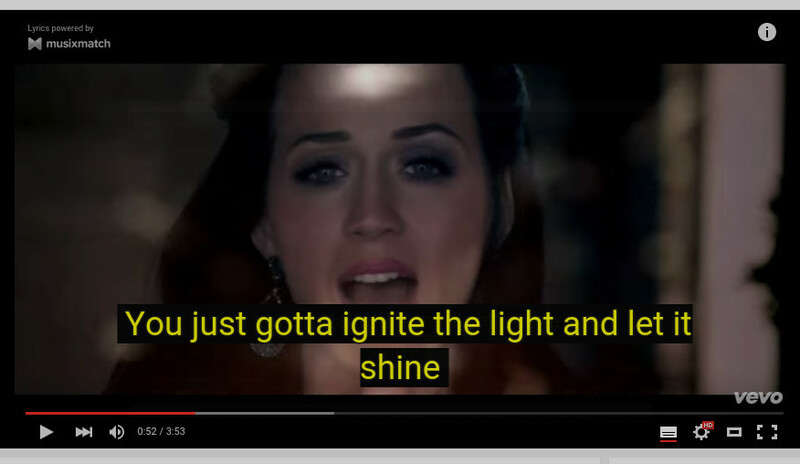 Now you can see the Video With Lyrics By Just downloading a extension.With help of this extension you easily see the lyrcis of any song.This extension is also for android mobile.Download Musicmatch Chrome Extension and Musicmatch Android App. In the updated version of YouTube Android App they giving an option to download that video.So with this feature you can easily watch the video in your YouTube Android app. There is amazing feature on YouTube Named YouTube TV.This is only for PC user’s.When you go to YouTube TV, You See there is no ads display on that webpage.YouTube TV Interface is pretty awesome and very Catchy For YouTube Users.Click On This Link And Go To TheYouTube TV. 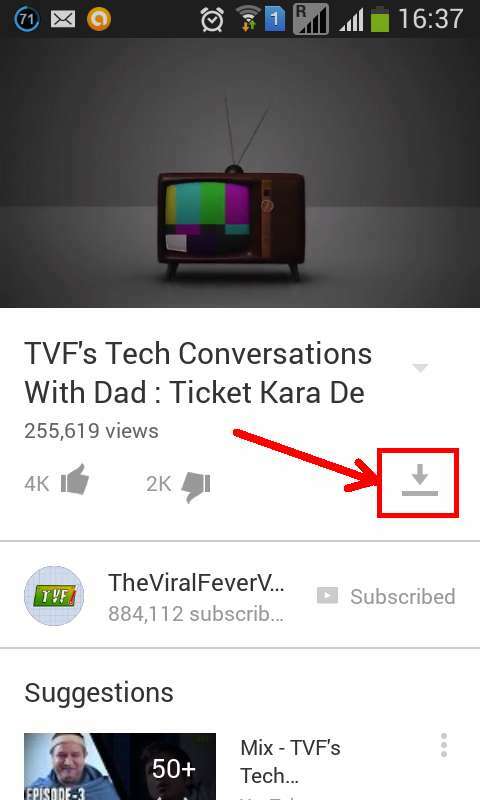 This trick is very cool trick of YouTube.With this trick, you can control your PC version website from android mobile. 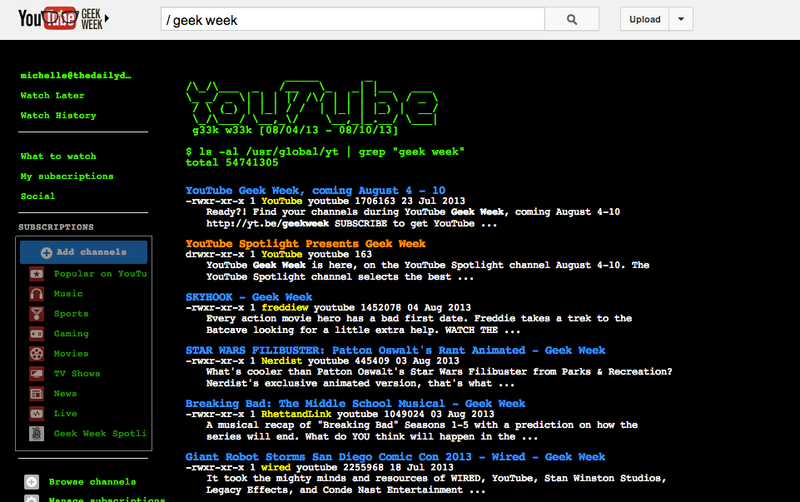 Search Some Unique Keywords on YouTube and you get some awesome results on YouTube Page.These keywords are known as easter eggs. 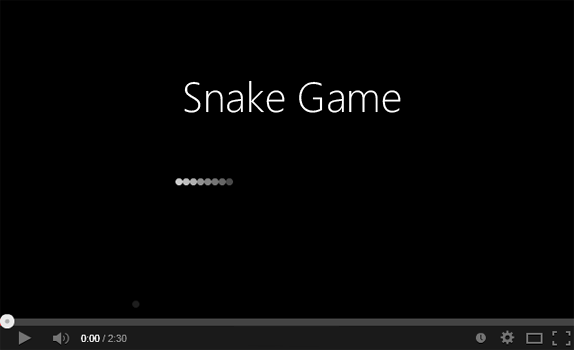 While You Watching a video you can also play the classical SNAKE GAME.For playing this game, Simply You have to pause your video and then press and hold the left arrow key for just 2 seconds and while just holding it press the Up Arrow key. So Guy’s Here Is my trick 11 Cool YouTube Tips And Tricks Which You Don’t Know. I hope all of you like it most. Don’t Forget to feedback us by commenting on the Post or you can give your feedback on our Facebook Page.